Retreat experience for women entrepreneurs and creatives to grow their business, connect and be inspired. Inspired is for passionate and heart-driven designers, makers, shop owners, bloggers, photographers, artists and most creative women-owned businesses. Dream of something bigger for yourself and your business? You've come to the right place. Surround yourself with other like-minded authentic women who know the struggle of personal and family priorities while running a business. Take this time to meet new friends, learn new business strategies, and get to work implementing the tools that will help you grow your business. Leave re-energized with a clear business road-map, creatively fulfilled, and the knowledge that you are far more capable than you know. Our Spring 2019 gathering will be our 13th Inspired experience, and we have an amazing retreat in store for you. - ALL meals and drinks from arrival at the property to departure. Full breakfast, lunch, dinner and snacks in between, featuring locally-sourced and freshly prepared cuisine. We promise you won't go hungry! - 3 days of tactical, engaging business content designed for you to implement immediately and be on your way to business success. - Workshop-style implementation sessions with speakers, so you can ask questions, get support, and immediately put in place the strategies you've learned at Inspired. - Specialty creative "hands-on" sessions designed to enrich your creative brain, too! It's like a grown-up summer camp! - Opportunity for close conversations with speakers and other attendees through planned special topic 'tribe' gatherings, 'fire-side' chats and panel sessions. - Love gifts and surprises? We do too! Prepare for some wonderful swag from our sponsors. - A professional headshot to pretty up your website, social media and marketing with. We do expect to sell out as we have every other experience. 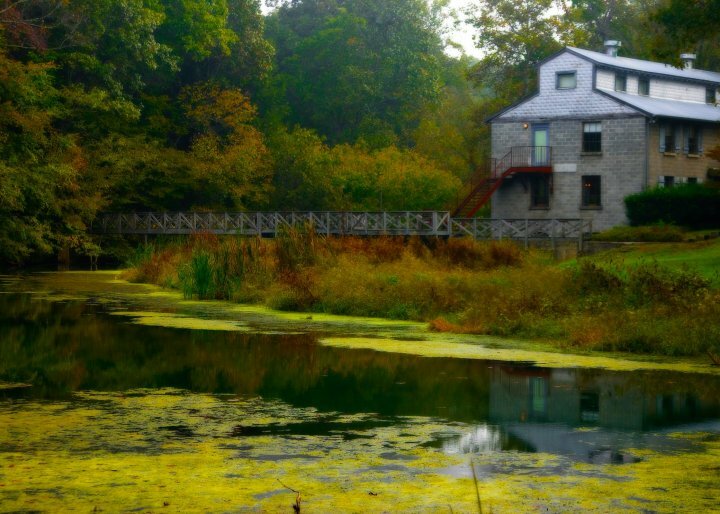 When you arrive, we'll greet you with a hug and welcome you to the gorgeous Evins Mill at 4pm CT. You'll meet your new roommates and then head over to the historic grist mill, where we'll all get to know each other more and talk about all the fun we'll have together for the next few days. You'll have some time to freshen up, and we'll meet again at 6:30pm for cocktails on the porch overlooking the creek. After a delicious four course meal, we'll head back to our cottages and rest up for a full two days together! The next two days will be filled with morning keynotes, breakout & implementation sessions, with a few creative and small group opportunities sprinkled in as well. Each night, we'll toast to another day together over a gorgeous meal before we change into our pajamas for our late night fireside chats in the main lodge. On our last morning, we'll gather once more after a full delicious breakfast (hello southern style meal complete with biscuits and fresh jam) before we say our goodbyes at 10:30am. Our schedule is full intentionally, and somehow our attendees still never want to leave! Located an hour outside Nashville, Tennessee, our experience takes place at Evins Mill, a cozy country inn hidden among a grove of cedar, poplar & hickory trees with a creek running through the center of the property. Our venue offers a scenic setting, bluff view lodging, fine dining and a host of on-site activities and nearby excursions. 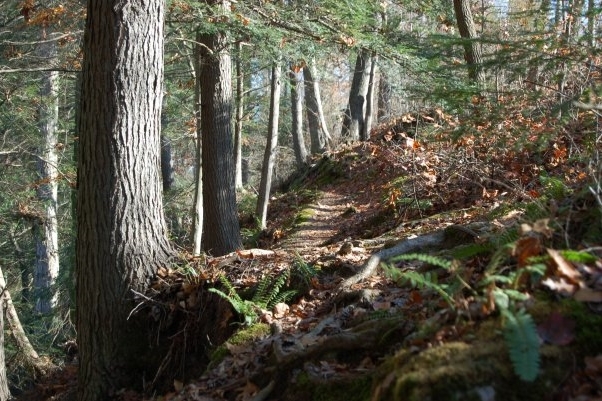 The forty-acre property boasts wooded bluffs, cascading waterfalls, babbling streams and one of the few Eastern Hemlock forests in the region — all lending it a mountain appeal. Well-appointed rooms feature breathtaking views, covered decks and in season sight and sound of water. At the Main Lodge, gourmet cuisine is prepared with just the right touch and served in just the right setting. 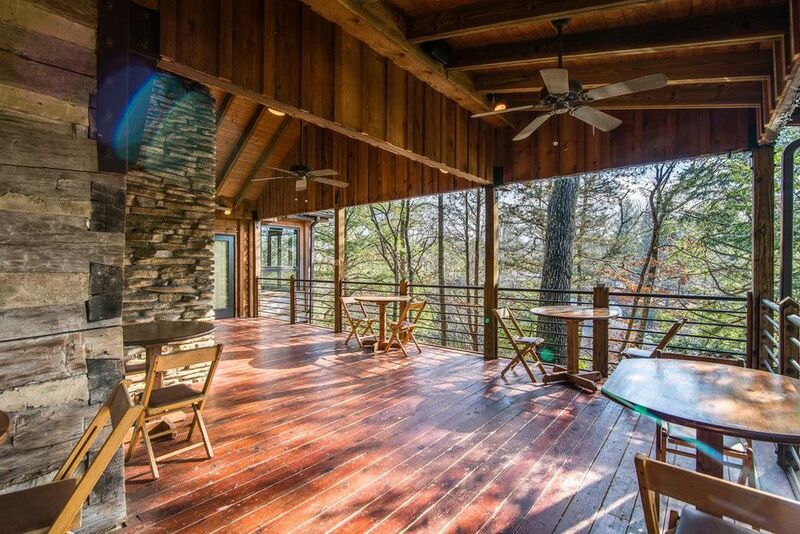 The Lodge also houses several cozy living rooms, a 1200 square foot conference room and two expansive covered decks that are perfect for rocking, swinging or alfresco dining. The Gristmill houses two conference rooms and a game hall, replete with billiards, table tennis and dart boards. Attendees will stay in beautifully equipped rooms. Each attendee will have their own sleeping bed. All accommodations are shared rooms to enhance the experience. When registering, you have have the option to include the name of a preferred roommate if you have a friend or business partner attending. Or, you will be matched up with a roommate. Yes, that's right. Choose when and what you learn. Sound amazing, right? We know every person and business is different so we will offer breakout session selections in advance of your arrival. The earlier you reserve your seat, the higher priority you get on the selection list for selecting from available business, implementation, and creative sessions. While many of our most popular sessions will be offered more than one time, class sizes are limited so reserve your seat soon. Marketing, SEO, and Strategy sessions in the morning. Break for picnic lunch with some of your fellow 'tribe' members. 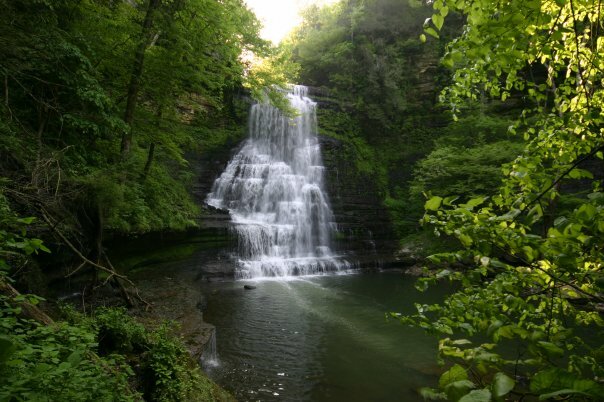 Post-lunch, take in a watercolor painting session followed by an afternoon group hike to the on-site waterfall. After an amazing group dinner, you head over to main lodge gathering room for a casual chat with new friends on balancing motherhood alongside business dreams and desires. Sound like the perfect day? We think so too. Reserve your seat now. Be a guest at our designed dinner experiences, where you'll enjoy an intimate four-course meal and tons of swoon-worthy details. We'll kick-off our four-day soiree with a casual welcome party with some good ol' fashioned Southern hospitality. Expect socializing with new friends, spectacular sweets and a few fun surprises while the sun goes down! On Monday night, we'll feature dine-arounds where a speaker or two will be the 'hostess' at each table and you'll have the opportunity to ask questions or generate discussion on business topics during that timed round. A great way to dine with 2+ of your favorite speakers all in one meal! Pack your party dress, for our last night together we'll be toasting to new friendships surrounded by lots of pretty details. Our dinner will be the pretty little bow on an amazing week spent together! Join over 300+ women who have been a part of the Inspired experience. Even after we're long done, you will still have a cheerleader in your corner! You'll gain access to the exclusive community and private Facebook group of fellow Inspired women. It's a wonderful place to connect, ask questions, and get support for your business! In advance of arriving at Inspired, you'll also be paired with a buddy and accountability partner so you'll be guaranteed a new friend even before you arrive and the opportunity to continue the friendship after you depart. Our team has put together a useful FAQ page. Or, Reserve your seat now.